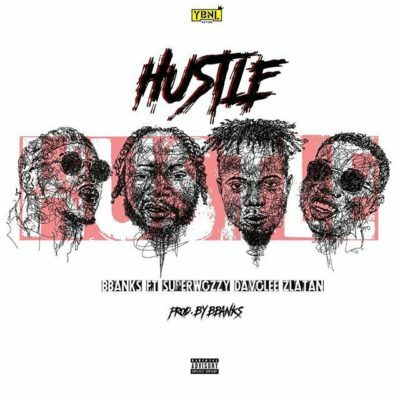 Here is another beautiful new piece of music from Bbanks – Hustle ft. Superwozzy, Davolee and Zlatan out now! Multitalented Nigerian music producer and singer Bbanks premieres a new inspirational single he calls ‘Hustle’. The beat maker features fast-rising rapper Superwozzy, YBNL Davolee and Zlatan. The mid tempo tune is basically done to encourage folks to keep going at what their doing until the hustle pays. Listen, enjoy Bbanks – Hustle ft. Superwozzy, Davolee and Zlatan below. Keep sharing.